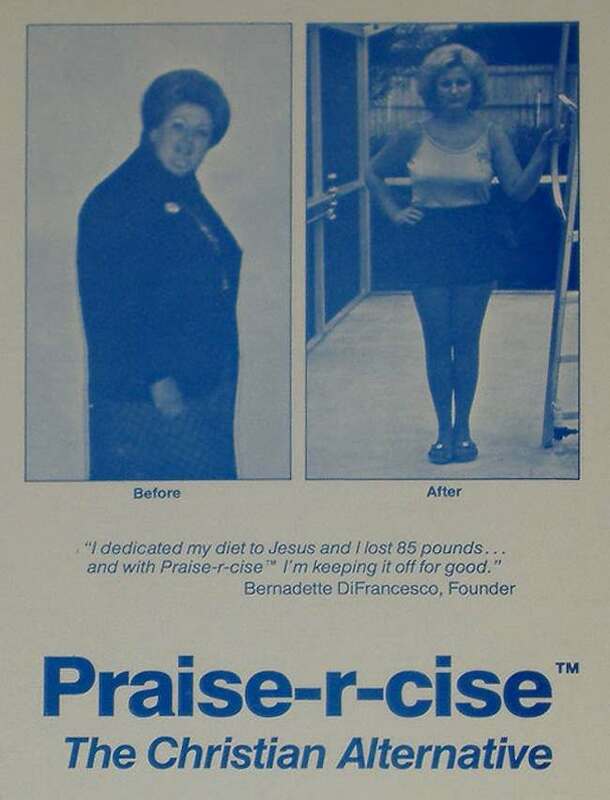 CHRISTIAN Aerobics was not like other aerobics (notably Muslim aerobics, Jewish aerobics and the Sikh aerobic, which is, as we know, glorified rhythmic gymnastics). 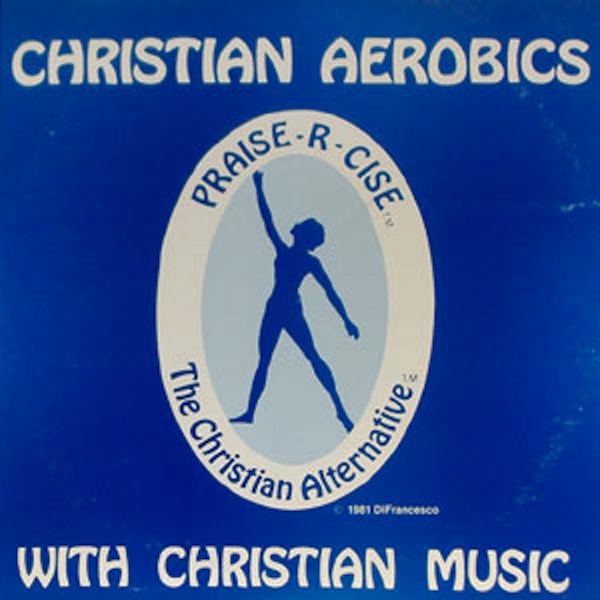 Christian Aerobics had a terrific tagline: “Praise-R-Cise.” It was accompanied by Christian Music. And it worked. 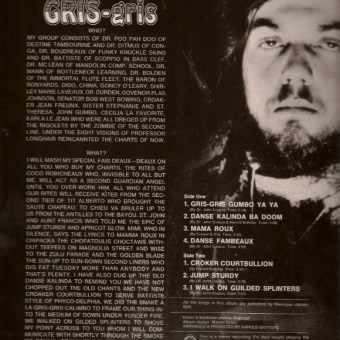 D1 Did Jesus Experience Stress?